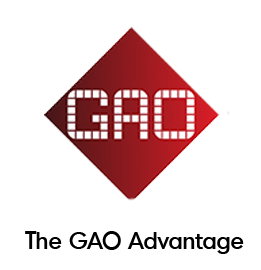 GAO RFID provides an entire collection of RFID tags that cater to the retail industry. From paper tags to locking apparel tags and flexible label tags, we carry tags that will help you create smart labeling to track inventory, reduce shrink, improve product replacement, improve security and reduce the time your customers spend in the check-out line. 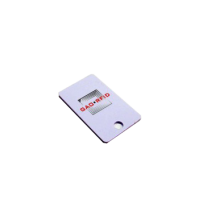 GAO RFID presents a wide collection of retail RFID tags with different protocols designed to enhance performance and provide advantages that excel inventory management necessities in the retail industry. 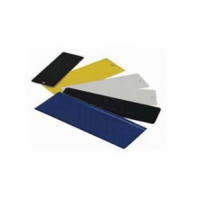 We provide a wide selection of designs and materials to meet the needs of various industry segments. 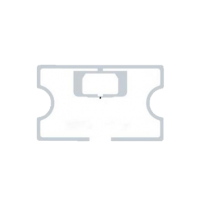 From paper tags to locking apparel tags and flexible label tags, we carry RFID tags that will help users create smart labeling. Moreover, the retail RFID tags offer tamper-proof and security features to provide the best options in inventory management and control. These types of tags are available in many frequencies such as 13.56 MHz HF, GEN 2 UHF 840-960 MHz, UHF 865 MHz, and UHF 900 MHz frequency. 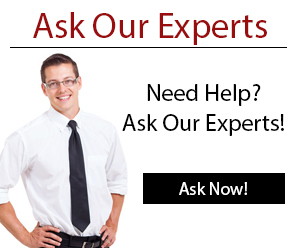 Some of the devices are compliant with ICODE, SLI, RoHS, and ATEX certified. Additionally, these tags support various protocols such as ISO 15693, ISO 14443, ISO/IEC 18000-6C & EPC global Class 1 Gen 2. The retail RFID tags also provide various options for memory capacity that includes 96 bits EPC, 512 bits R/W, TID 32 bit, and TID 64 bits. 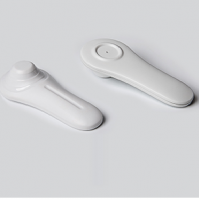 Tags of this kind have IP 67 and IP68 protection standards by which they are protected from total dust ingress and can withstand immersion in water up to a specified pressure. 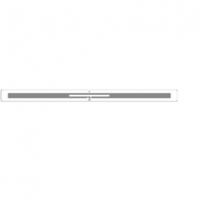 We offer retail RFID tags in different form factors and materials. The materials used for these tags can vary depending on the particular use they are intended for, some of the materials used for the tags include opaque matt paper 79, ABS, transparent crystal, PVC plastic, fiber board, PET, and aluminum. Also, the tags are available in convenient colors such as white, blue, yellow, red, and black to fit into the décor of any environment. 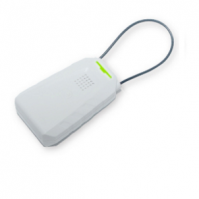 The retail RFID tags provide advantages that excel inventory management. They have many different applications such as automatic tracking of jewelry to market and to secure expensive and high-value jewelry, goods tracking, retail management, asset tracking, access control, and inventory management. 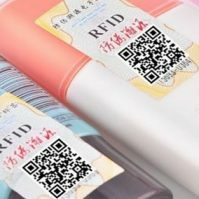 Other applications for the retail RFID tags include loss prevention, smart display, shipping labels, apparel, hang tags, small package labels, corrugate cases, file folder labels, logistics and supply chain management. 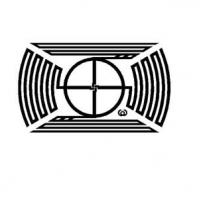 We have a large selection of RFID tags for retail applications and security. Please see our full selection of retail tags below, and ask our Experts if there is anything you need that you don’t see! 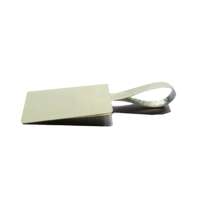 This 13.56 MHZ High Frequency ICODE EPC Paper RFID Tag is waterproof/dustproof and used for retail item level or electronic item tracking applications. This 13.56 MHZ High Frequency tag is ATEX certified, waterproof, and dust-tight can reserve data for 50 years and used in retail industry or jewelry management. The transparent crystal covered 13.56 MHz High frequency jewelry tag is mainly designed to meet the retail industry, jewellery tracking, and other item level assets tracking requirements. 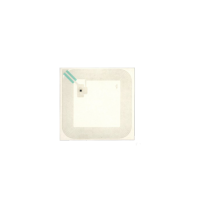 This 13.56 MHz HF Jewelry RFID Tag is specially designed to enable automatic jewelry tracking in retail, wholesale or secured storage applications. 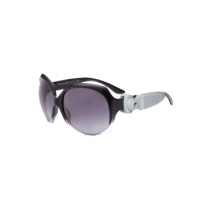 The 360° RFID optical tag is designed to protect glasses and sunglasses at the store level while improving inventory control throughout retail business. 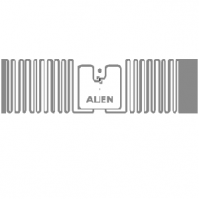 The GEN2 Ultra-high frequency 840-960 MHz Alien ALN-9627 high performance tag designed to run in requirements like apparel, shipping labels, asset management and small package labeling environments. 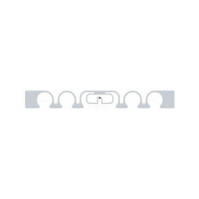 The Gen2 UHF high performance Apparel tag features 3D technology and privacy controls used in supply chain management, apparel management, logistics applications. 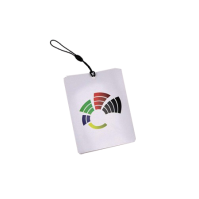 This NFC PVC Key Tag can be used for a large range of applications and is availalble in three different frequencies: Low Frequency, High Frequency, and Ultra High Frequency. 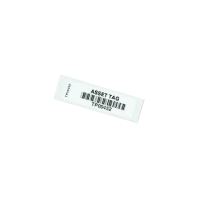 This UHF 860-960 MHz RFID Tag a high performance RFID Hang Tag for garment tracking in retail stores. 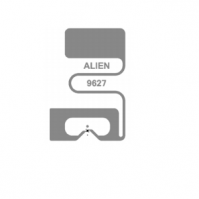 The highly secure and durable 840-960 MHz Alien Squig RFID Tag gives excellent performance in apparel management, asset tracking, shipping labels and small package labels. The durable retail apparel and shoes read/write tag covers 32 ft. (10m) read range and used in many applications such as retail industry, cloth warehouse management, and asset tracking. The highly durable rugged passive RFID tag has been designed with ABS rigid material to support manufacturing tool tracking, logistics, and warehouse management. 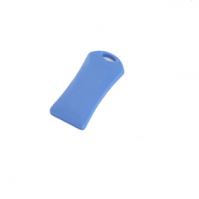 This UHF RFID clothing tag provides a dual locking mechanism which is designed to only be detached by the Intelligent RFID Clothing Tag Unfastener. 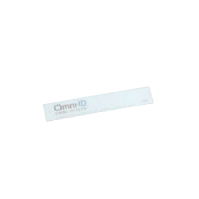 The Gen 2 UHF 860-960 MHz RFID High performance Label tag is mainly used in retail and apparel applications and can cover up to 26 ft. (8m) read range. This high performance RFID tag is specially designed for applications including jewelry tagging, inventory management and asset tracking. 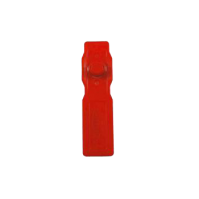 This is a robust RFID tag specifically designed for tracking and managing valuable items like jewelry. 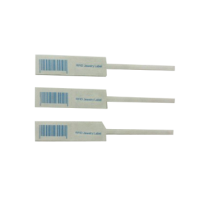 Our UHF Blink cable RFID tag operates on global 860-960 MHz frequency combined with the EAS technology, which provides security to retailers for inventory management. The Max is a passive Gen 2 UHF EPC Class 1 RFID tag providing improved visibility of assets and high efficiency in various environments. The Flex is a passive Gen 2 UHF EPC Class 1 RFID tag with laminated finish providing improved visibility of assets in various environments. 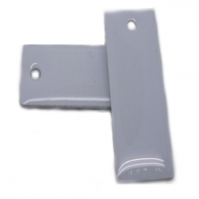 This UHF EPC Gen2 RFID tag, which can be used close to metal, liquids and other RF unfriendly materials. The Gen2 UHF Retail Apparel Hard Tag is waterproof and dust protected and able to cover up to 19 ft. (6m) read distance works with EAS and RFID dual technology features. 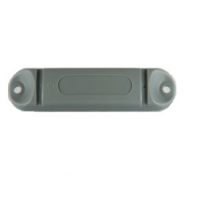 This UHF EPC Gen 2 RFID web tag is ideal for clothing, footwear, retail inventory, IT asset tracking, and electronics inventory tracking.